I am an absolutely cycling to work nut. I love it. About four years a go, when I first started working in central London, I had an awkward commute on the tube which involved changing at Oxford Circus. It was hot and unpleasant and not a great contribution to the planet. More than that, it was really expensive. With tube journeys now up to £2.90 each way (Zones 1-2, Peak) I really was feeling the cumulative effect of public transport’s cost on my salary. So I made a pledge with myself. I pledged to try cycling to work on a cheap folding bike I found on eBay for £70. I figured if I could cycle 4 times a week instead of taking the tube then after 6 weeks I would be ‘in profit.’ So I started cycling and in the end, it became a bit addictive! I now own a posh folding bike – this one cost me 19 weeks of tube journeys – and every day I bike the 4 miles from Kings Cross to the Gate’s office in Notting Hill in just over half an hour. I’m a member of the London Cycling Campaign and am really enthusiastic about encouraging others to have a go at trying their commute by bike. On 3rd September 2015 the staff at the Gate will be aiming to reduce their carbon footprint for the day and join the Cycle to Work Day happening all over the UK. We’d love it if you’d consider joining us. I’m also currently campaigning around the London Cycling Campaign’s call to ban tipper trucks between 8:00 - 9:30am in central London. Have a read online of why it’s important and considering signing the pledge. Because cycling should be a safe, healthy, green and cheap alternative to public transport in London – and 95% of the time it is all those things. 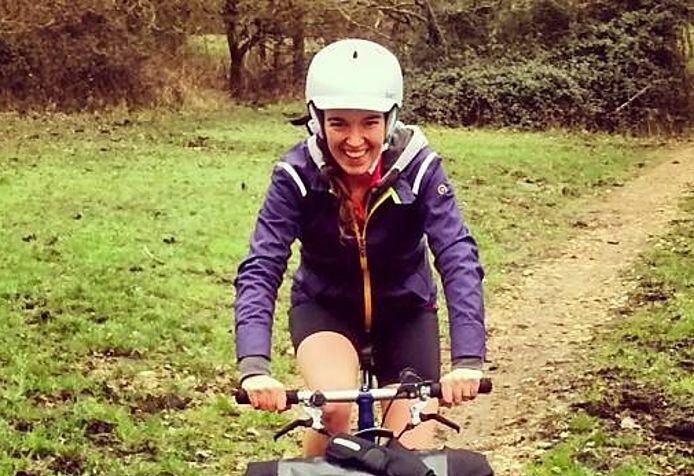 Array (  => Array ( [id] => 83 [created] => 1438851600 [updated] => 1438851600 [ordering_count] => 76 [intro] => Development Manager Fiona English tells us why she cycles and how the Gate team are getting in on the action, too. [title] => Why I Cycle to Work [slug] => why-i-cycle-to-work [category_id] => 12 [body] => I am an absolutely cycling to work nut. I love it. About four years a go, when I first started working in central London, I had an awkward commute on the tube which involved changing at Oxford Circus. It was hot and unpleasant and not a great contribution to the planet. More than that, it was really expensive. With tube journeys now up to £2.90 each way (Zones 1-2, Peak) I really was feeling the cumulative effect of public transport’s cost on my salary.